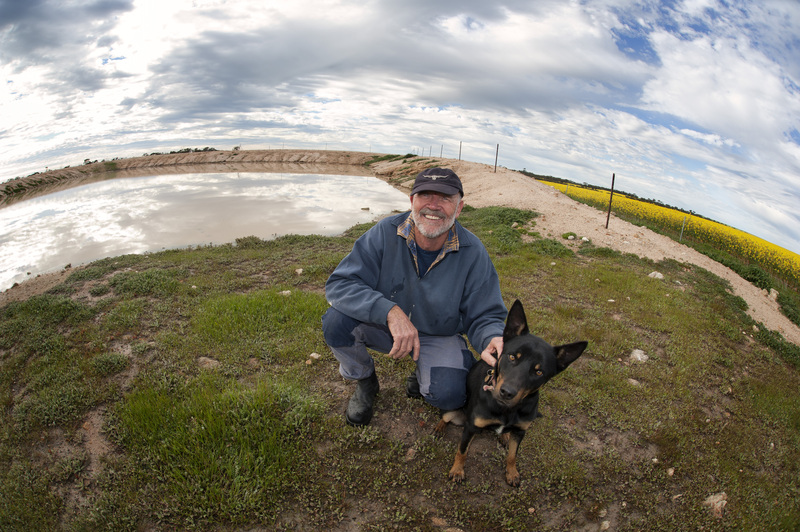 Farmers in the Wheatbelt are being encouraged to store more water on their farms. The State government has launched a $30 million initiative, which will help landholders build or expand their dams, install rainwater tanks and invest in solar pumps. The move was welcomed by Kellerberrin farmer and local shire president Rod Forsyth. He said extending the Department of Water’s Farm Water Rebate Scheme and the Community Water Supply Program would encourage less reliance on scheme water. “Many farmers have the ability to store water, either for stock using dams, or rainwater tanks for broad acre spraying,” Rod Forsyth said. “We’ll certainly be investigating if we are eligible for this type of support. “Installing a rainwater tank off a machinery shed can help cut the use of expensive drinking water, being used for spraying. Natural resource management group Wheatbelt NRM said the changes have also made landholders connected to scheme water eligible. The group’s chief executive officer Natarsha Woods said the $30 million announcement goes beyond the farming community. “This funding will go towards helping town’s build more efficient storage systems, capture storm water run off and improve infrastructure,” Natarsha Woods said. “All these strategies help reduce the reliance on scheme water, which is expensive because of the distance it has to be piped from Mundaring. Farmers will be able to find out if they can access the rebate after an on-property assessment from the Department of Water.